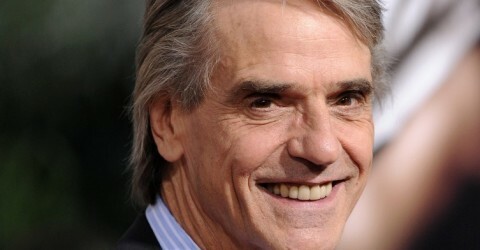 Jeremy Irons was in attendance at the Lucca Film Festival in Italy. He attended a press conference on Friday 20 March at 12.30pm. He was presented with a Lifetime Achievement Award on Friday night. Jeremy conducted a Masterclass on Saturday at the Teatro del Giglio with the participation of Claudio Carabba, Manrico Ferrucci (General Director of the Teatro del Giglio), Nicola Borrelli (director Lucca Film Festival), Alessandro Romanini (coordinator of exhibitions dedicated to Cronenberg) and Domenico De Gaetano (cultural association Volumina). Also on Saturday, at 18:30 at the church of San Francesco, Jeremy was present at the concert of the soundtracks composed by Howard Shore composed for David Cronenberg films. 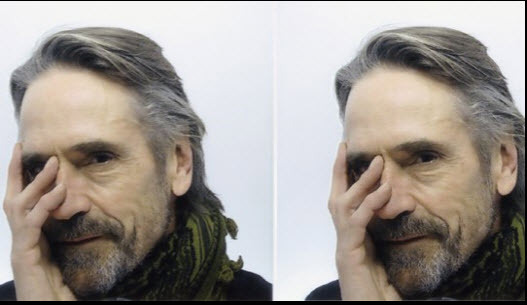 Director Giuseppe Tornatore and Jeremy Irons. Photo via Lucca Film Festival Facebook page.